Work where you live. Live better because of the work we do together. 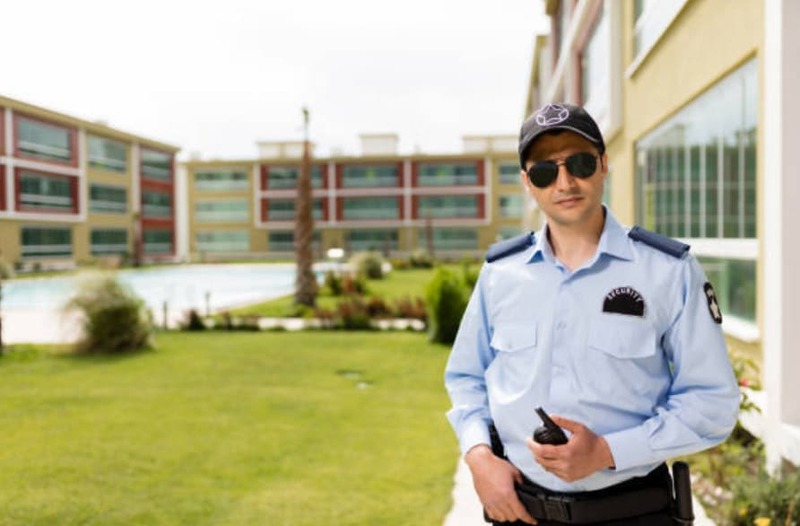 GuardOne uniformed guards work on-site and on-demand with a shared commitment to securing our clients, communities, and one another. GuardOne Security has on-site and virtual guard positions open across the U.S.
Be part of one of the fastest-growing security companies in the U.S.
Join the best security enforcement team in the industry.